From the book “Pounds and Inches” by Dr. Simeons, vegetarian must drink milk as a protein substitute. The rest of the diet is the same as the standard HCG. But with the recent slight changes, you can get protein in your diet from legumes, soybeans, protein meal replacements and dairy products. Dairy products include milk and non-fat yogurt. You can eat anything that is high in fat protein from a full-fat dairy product in preparation for your VLCD. After your VLCD, which lasts about 3-6 weeks, you will have more options available during P3. While on the HCG diet avoid grains even though they are your major source of protein. You can substitute this with whey protein meal or non-fat dairy products. Once your diet with HCG is over, you can resume having your grain shares again. Your weight loss results may vary. You may experience a slower weight loss compared with non-vegetarian dieters. According to Dr. Simeons, the rate of weight loss of a vegetarian is slower because of the carb content in milk. However, you can avoid this if you use whey protein replacement. But if you want to stick with the protocol be sure that you’re using organic non-fat milk. Non-organic milk can affect your metabolism because of the hormone and the antibiotics. Be cautious when choosing whey protein products. Some have unnatural ingredients like additives and preservatives. Cottage cheese– You can have about 100 grams of cottage cheese. But use this sparingly because it can cause a stall in your weight loss. Egg– Eggs are allowed for both vegetarian and non-vegetarian. You can substitute 3 egg whites plus 1 whole egg for your portion. 500 cc of skimmed milk– Use 500 cc of skimmed milk every day. Part of this ration is curd. Protein shakes– Protein shake is one of the fastest meal replacement option. It readily mixes with water. Each serving is about 8-10-grams. Tofu– Tofu is allowed on the HCG diet but in moderation. Like cottage cheese, tofu can cause a stall in your weight loss. Because it produces estrogen which can affect how your body burns fats. The best way you can avoid a stall if you want to eat tofu is to limit them to at least once or twice a week only. Non-breaded veggies patties– There are several kinds of veggie patties. 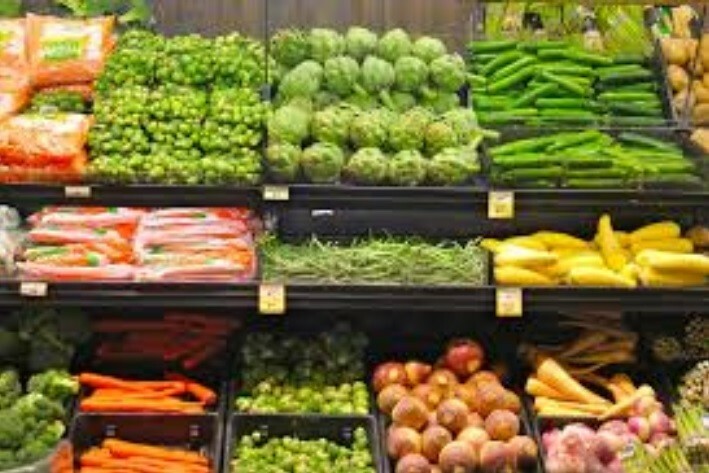 From feedbacks from other vegetarians, they don’t seem to give many problems as far as weight loss stall is a concern. Just be sure you get the non-breaded one.